The increasingly popular website change.org has yet another petition related to games which was a letter to the EA team by a fan named Danielle Bristol. The petition basically wanted to “Remove Anita Sarkeesian from Mirror’s Edge 2 game development”, stating that she had no credibility in the gaming world except as a critic and that her knowledge was flawed and she did not represent any segment of the gaming community. “Anita Sarkeesian has no credibility or experience in game development. She is merely a self proclaimed critic and her opinions should offer no sound foundations in the development of this or any game. She has no experience in the industry. 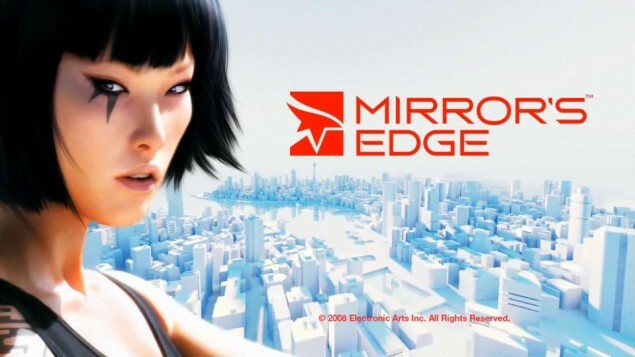 The petition, which was made 3 months ago, required a total of 50 thousand signatures towards its quota and it was short of about 2 thousand signatures when electronic arts finally stepped in and said that it was based on some inaccurate information and in fact “EA is not working with Anita Sarkeesian on development of Mirrors Egde.” And according to Gamerheadlines, the petition started due to a rumour that was spread at the start of November which claimed that Anita Sarkeesian was hired by EA to work with DICE on Mirror’s Edge 2 and that DICE had to use all of her ideas. EA team decided to wait it out to see how many signatures the petition received before actually responding to it as it could’ve been used as a way of marketing the game and they decided to cut the rumour just before it gained its target of 50 thousand signatures.